Ok, you created your minimal capsule wardrobe, your mind changed. But you still missing something. 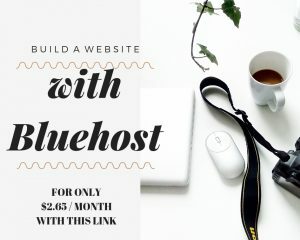 You would like to find a sustainable basics as well. 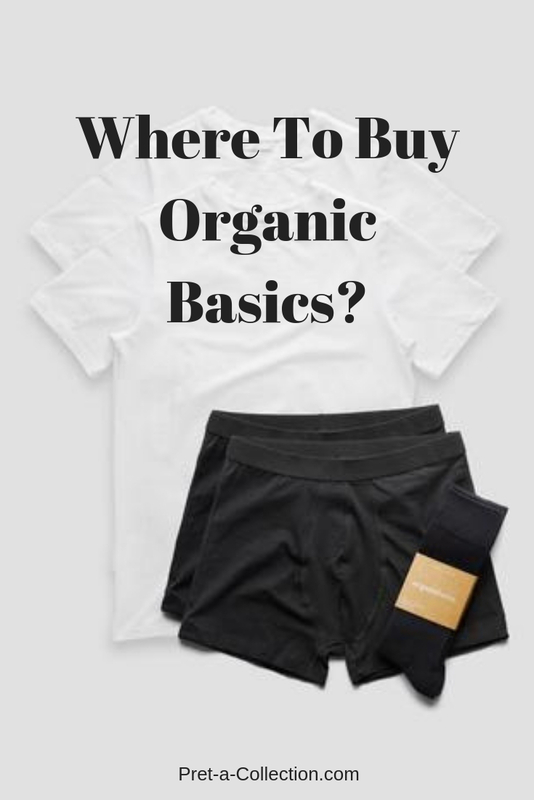 Look no further OrganicBasics is your brand to go for. 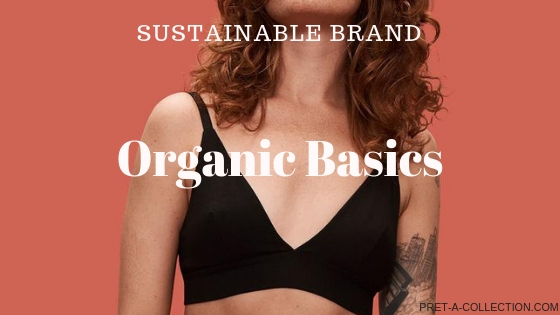 Sustainable fashion is not just a trend, it’s how we’re going to build our future. 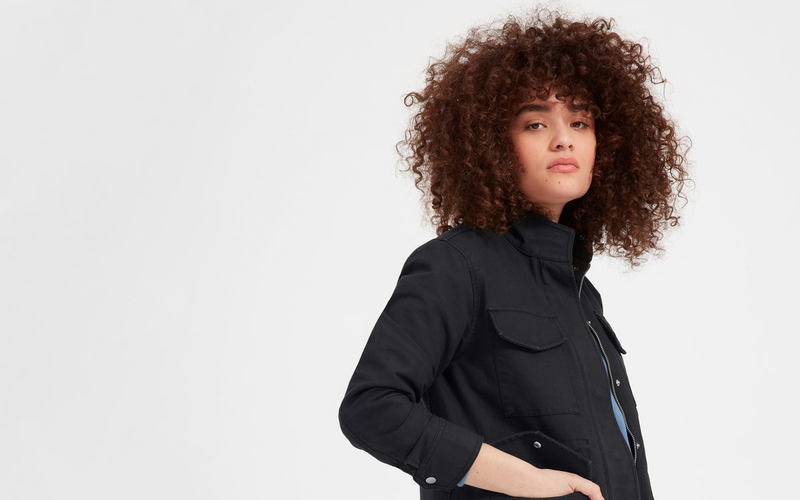 We think that buying poor quality, fast fashion is a lot like peeing your pants when you’re cold. It feels nice at first, but it’s not so good later on. Nothing is less sustainable and more frustrating than something that falls apart after a wear and a wash, right? Buying better made means investing in quality that lasts. 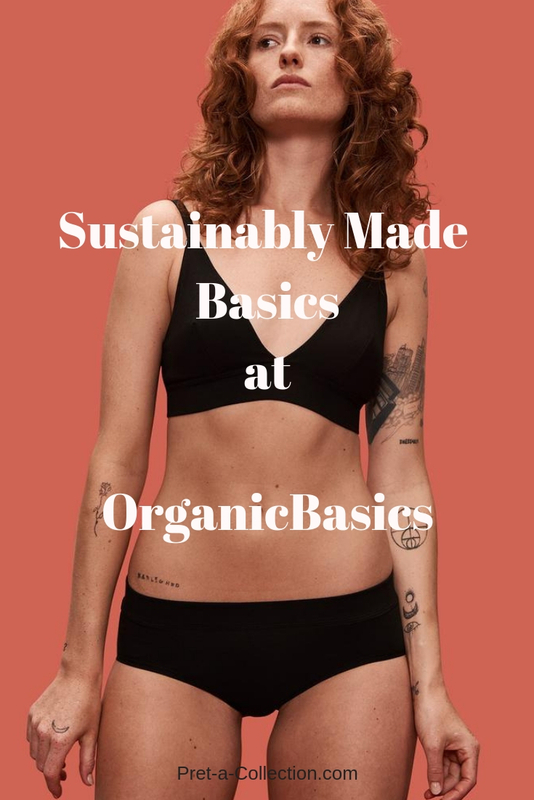 For the organic cotton collections, they keep it simple. GOTS certified organic cotton. 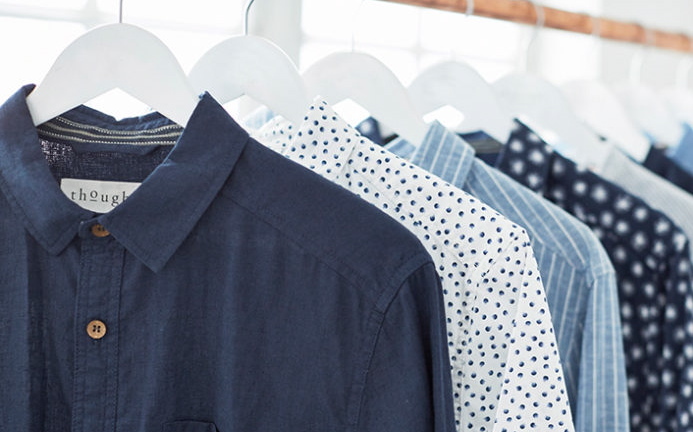 Basic colors, timeless styles, and NO seasonal collections. 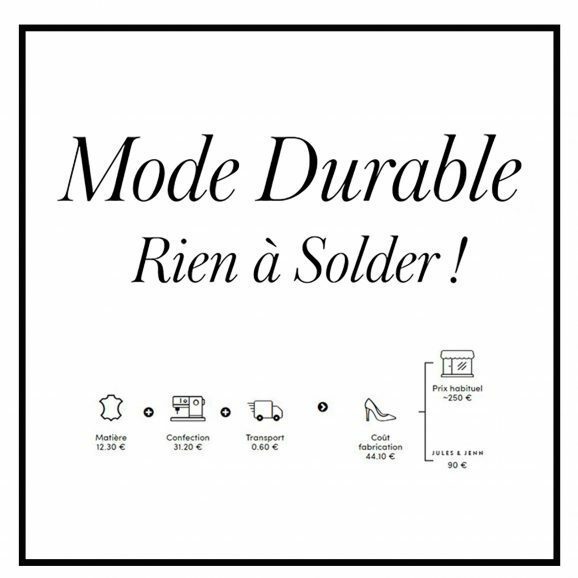 From the beginning they only wanted long lasting designs, sustainable fabrics, and good working conditions in the factories. To make sure the t-shirt keeps it’s shape they use a nip of elastane (5%) and weave that through the t-shirt, this helps the tee retain it’s shape. They’ve also used long-form organic cotton instead of machine-picked cotton as that lasts a lot longer. 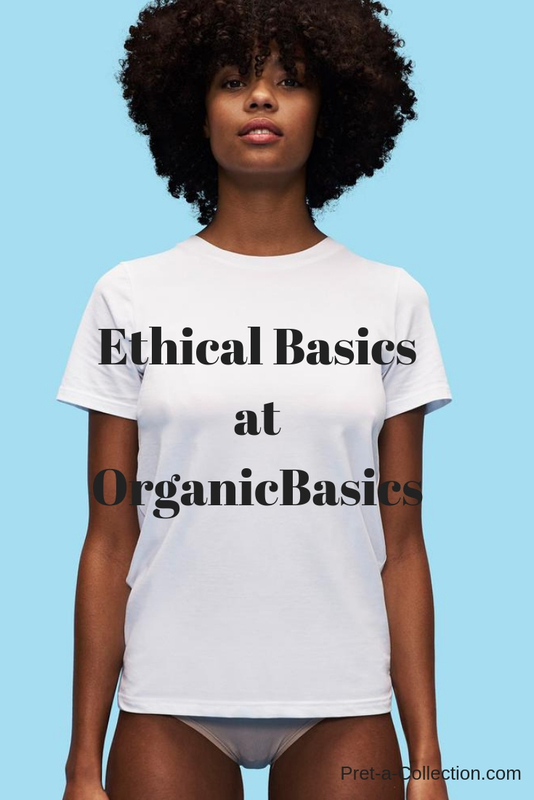 OrganicBasics are really fair company and they offer 15€ off for our customers with the promo code PRETACOLLECTIONOBC2.